With friends, with your other half, or for a peaceful trip by yourself: discover an extraordinary shopping experience at La Vallée Village. It’s the perfect opportunity to enjoy a relaxing day of luxury shopping at reduced prices, punctuated with gourmet breaks and a range of guest services – read our guide to find out more. Enjoy 50% off return tickets for the Shopping Express® this Thursday 14 February, taking you from the centre of Paris to La Vallée Village and back. 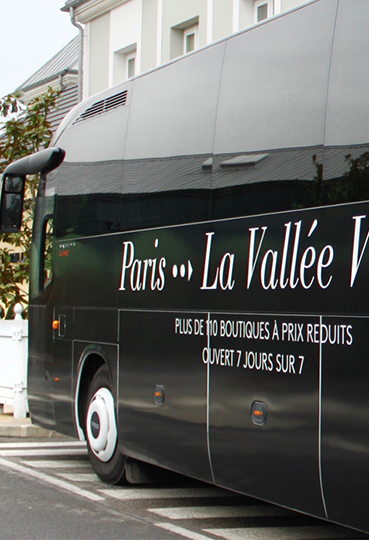 Two departure and return times are available and you can book the coach service here with the code LVAMOUR. Click here to explore other ways to reach the Village. 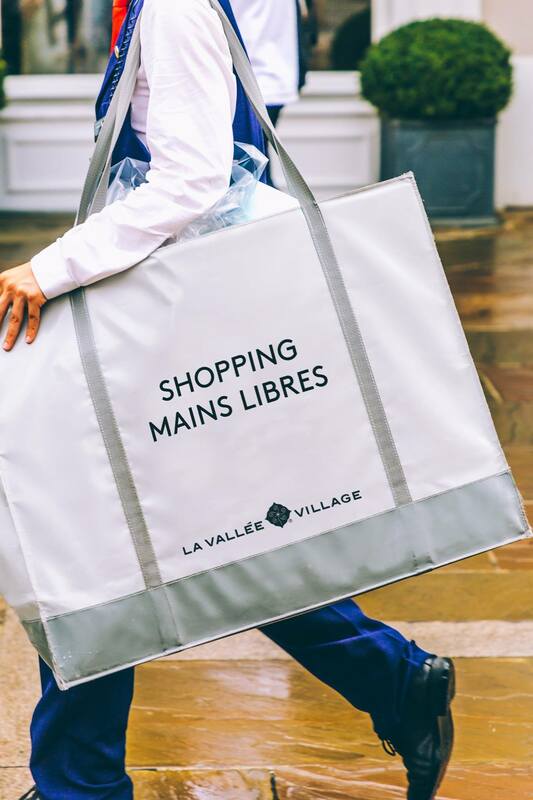 Visit the La Vallée Village Welcome Center to register for our Hands-free Shopping service. There’s no need to carry your bags around as you shop – let the boutique assistant pack your purchases ready to be collected at the end of your shopping day. Discover the full range of guest services available in the Village for an unbeatable shopping experience here. 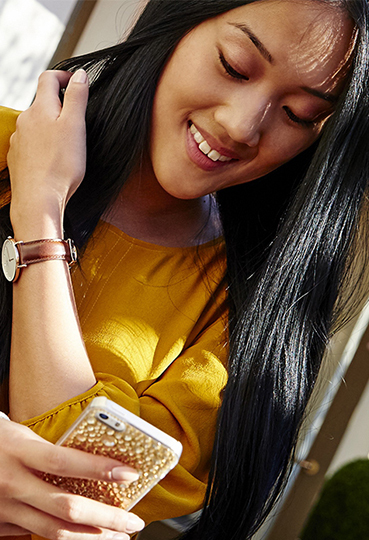 Download our app for iOS or Android and locate your favourite boutiques for a precision-planned shopping session. If you haven’t done so yet, you can also register to become a Privilege member to receive exclusive offers and benefits to enjoy in the Village, including a VIP Card entitling you to 10% off in six boutiques of your choice, to be used by 25 April 2019*. 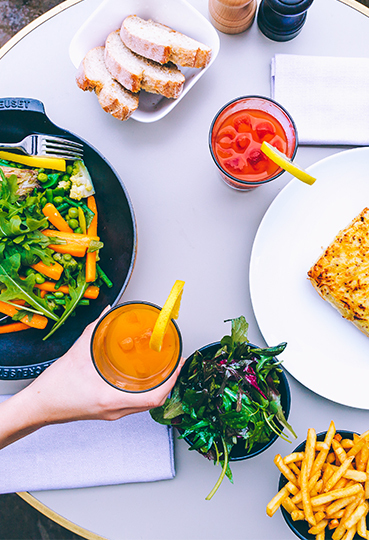 Take a break at Menu Palais for a gourmet lunch. This restaurant echoes the feel of the Mini Palais, the famous restaurant located in Paris’ Grand Palais, thanks to its menu designed by the same talented chef, Stéphane d'Aboville, and relaxing interiors that evoke the inspiring atmosphere of Parisian artists’ ateliers. Indulge in a tasty treat at one of the Village's restaurants or kiosks. 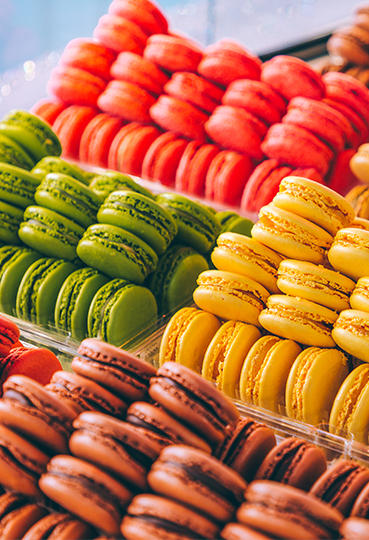 From Ladurée to La Maison du Chocolat, Pierre Hermé Paris, Starbucks, Pret A Manger and Amorino, sweet moments at La Vallée Village aren’t hard to come by.